Posted by Gerald Lombardo on Monday, November 19th, 2018 at 7:22am. 3 Natives is a healthy lifestyle cafe that takes traditional foods and serves them in a healthy, convenient manner. It’s a local Jupiter favorite that’s quickly growing in popularity as more and more locations pop up around South Florida. 3 Natives, however, seems to be doing a great job of maintaining its commitment to serving the highest quality foods. The Modern Juice Company on Indiantown Road in Jupiter is a newer addition to South Florida that is quickly making its mark. The restaurant offers fruit bowls and very delicious, totally natural juice drinks that you can take for healthy eating on the go. Eating healthy in South Florida is easier than in many parts of the country. 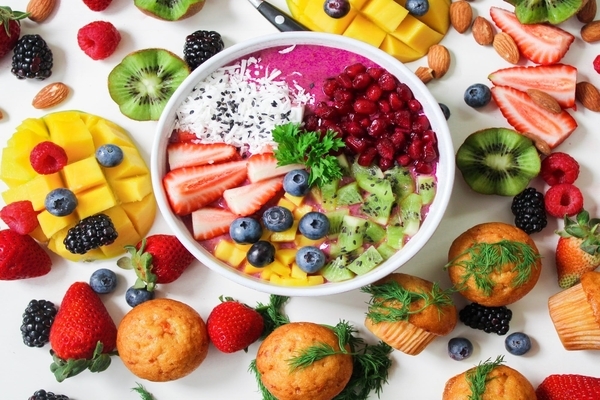 The Whole Foods, The Natural Market and even Publix you can cook high-quality meals for yourself just as, when you’re eating out in Palm Beach, you can visit restaurants like those listed above to stick to your healthy lifestyle.